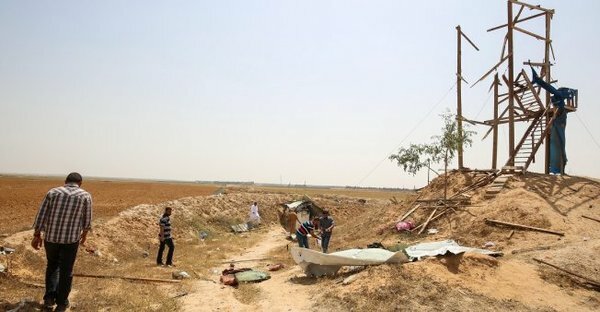 Media sources in Gaza said the soldiers fired at least two artillery shells near Sofa Crossing, between Rafah and Khan Younis, directly striking a structure, killing Hussein Samir al-‘Amour, 25, and Abdul-Halim Abdul-Karim an-Naqa , 28. 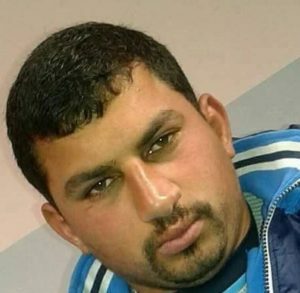 A Palestinian who was critically injured on Sunday, during a predawn Israeli strike on several locations to the south of the Gaza Strip died of his serious wounds, bringing the total number of Palestinians who were killed by Israeli army, today, to three. 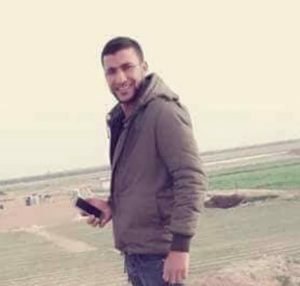 Dr. Ashraf al-Qedra, the spokesperson of the Palestinian Health Ministry has confirmed that the Palestinian, Naseem Marwan al-‘Amour , 20, from Rafah, has died from his serious wounds. 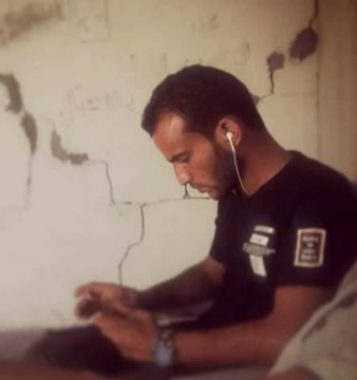 He added that the young man suffered very serious wounds, and was rushed to surgery at the European Hospital in Gaza, but later succumbed to his wounds at the Intensive Care Unit. Israeli forces stationed along the barbed-wire fence that separates between Gaza and Israel fired at least two missiles targeting a location between the cities of Rafah and Khan Younis, killing two Palestinians in their 20s. The site was completely destroyed. The Israeli army further shelled, with at least two missiles, a location to the east of Deit al-Balah city, in central Gaza, causing heavy damage to the site. No injuries were reported among Palestinians living near the targeted site.